Boat safer and fish smarter. 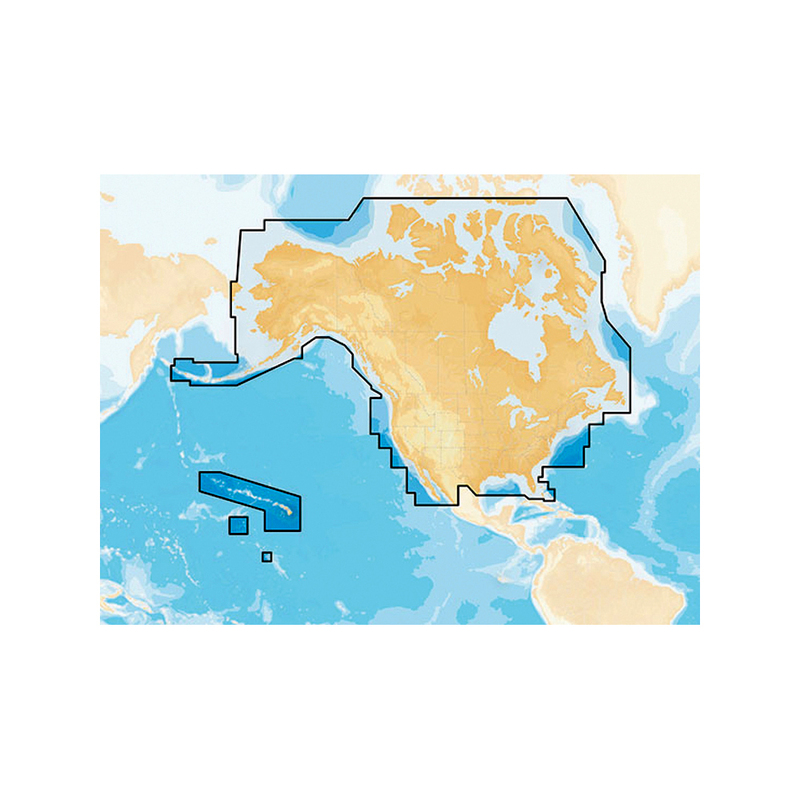 Max-detailed cartography for marine and lakes that is updated daily, makes Navionics+ the perfect choice for cruising and fishing. Get Nautical Chart, the most accurate navigational data; SonarChart™, an exclusive 1 ft HD bathymetry map; and Community Edits, local content from the community. Daily updates and advanced features are included for one year. Simply plug your card into your PC/Mac and register at navionics.com. USB reader provided. Preloaded with Nautical Chart; SonarChart™ & Community Edits are downloadable. Enhance SonarChart™ with sonar logs you collect.